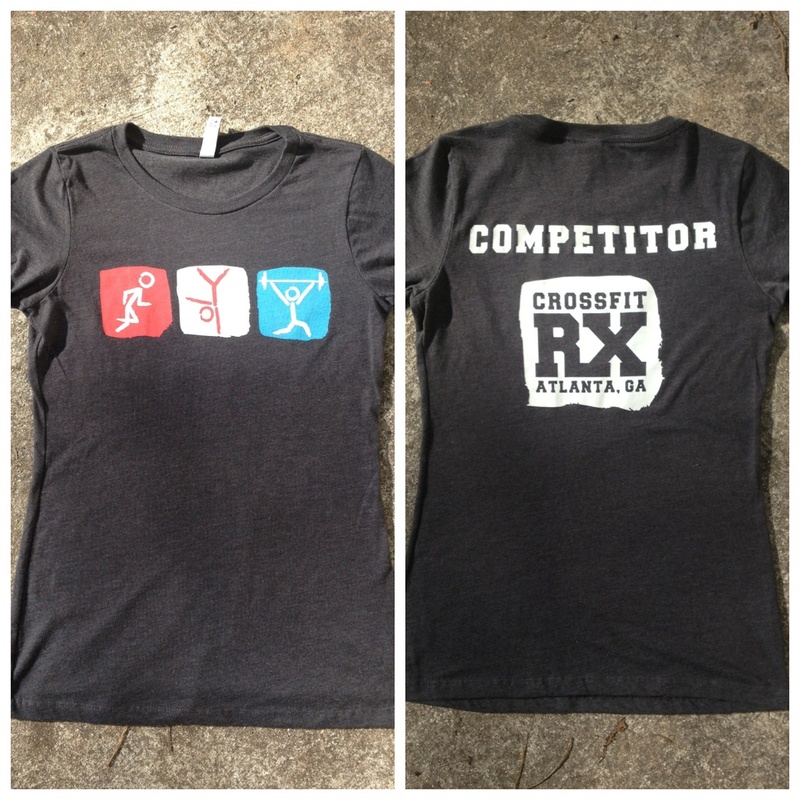 In honor of our gym community and their outstanding performance this year in the CrossFit Open…New Shirts!! 196 Rx, which pleases me because I hadn’t worked out with a 70# KB before unless you count moving it out of the way to pick up a lighter one. I had to do this one at Tech’s gym because I didn’t get up early enough for the am class. 218 with a 55# dumbbell for the same reason as Glo! Didn’t want to stress my back out before 13.4!! !